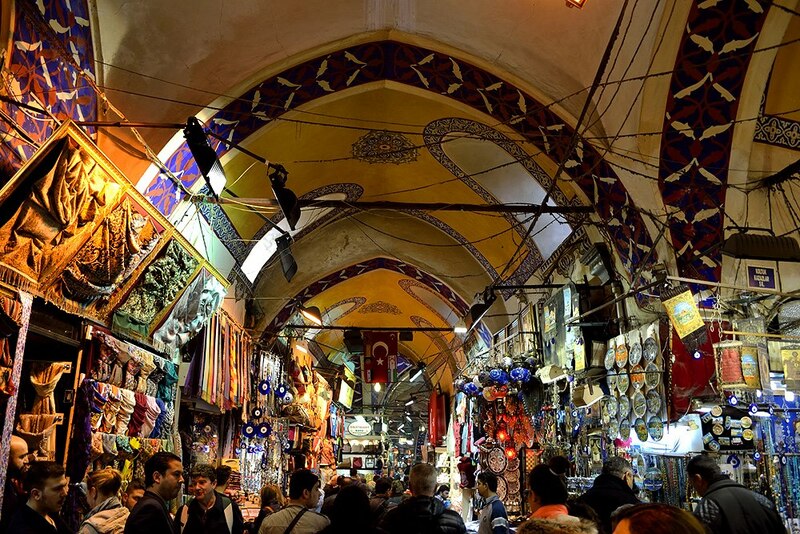 You will start from Eminönü and finish at Valens Aqueduct. 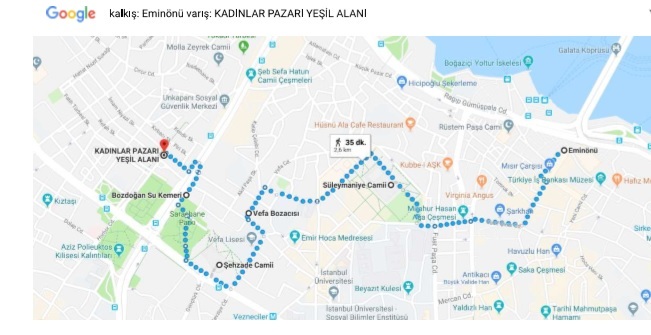 On the way you will see Süleymaniye Mosque, (Architect Sinan’s one of the best architecture) Commissioned by Sultan Süleyman known as ‘the Magnificent’.The mosque and its surrounding buildings were designed by Mimar Sinan, the most famous and talented of all imperial architects. Sinan’s türbe (tomb) is just outside the mosque’s walled garden, next to a disused medrese(seminary) building. 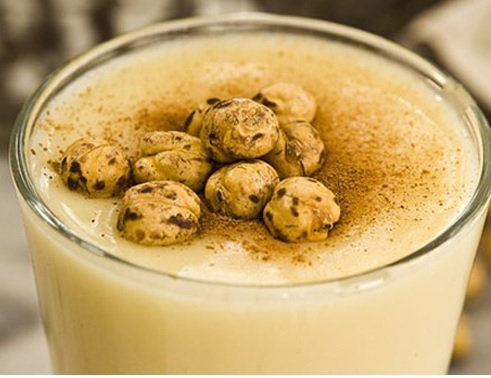 than you will go to Vefa Bozacısı ( this is a well known place for the local, traditional drink “BOZA” Turkish Boza is a fermented drink that is based on bulgur and yeast. It has a sweet and sour taste that you should try…You will find some vinegars in this store as well…. The Şehzadepaşa (Şehzade) Mosque, was commissioned by Sultan Suleiman (Magnificiant Suleiman) for his son who died at the age of 22. So the mosque has some hidden codes sorrow of a Sultan for his son. 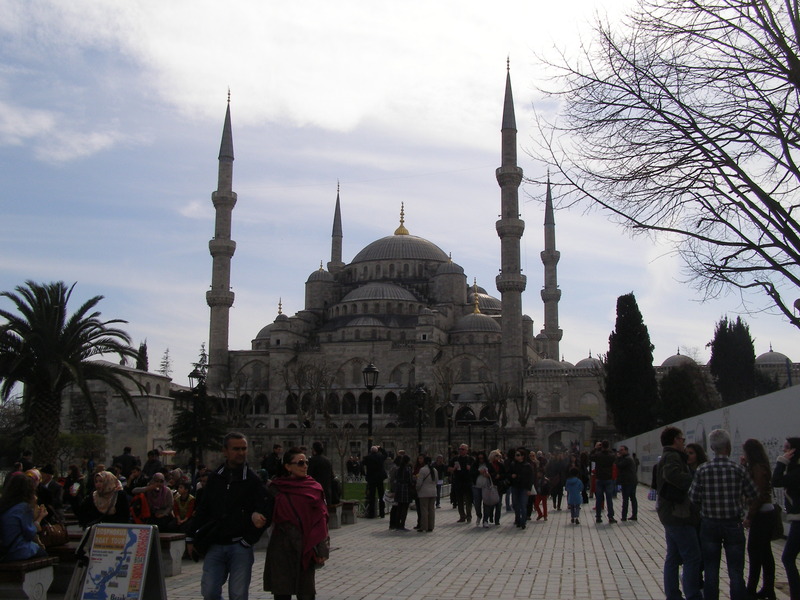 This mosque was the first mosque designed by Architect Sinan for the members of the Ottoman dynasty. 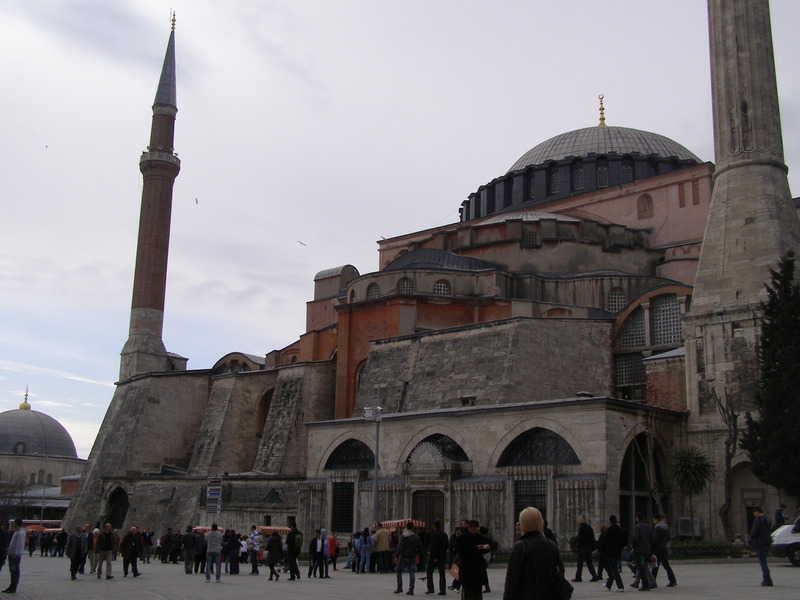 By this mosque Sinan baceme an Imperial Architect by time. It has a peacefull courtyard that you can have a rest. Then Valens Aqueduct was built in Byzantine period and supplied the city’s water till 19th century. Valens Aqueduct is something to stop and stare at to feel the pure history. Here you will see traditional foods and restaurants with Kurdish and Arabic influenced dishes from southeastern part of Turkey. Next Magnolia pudding madness in Istanbul!